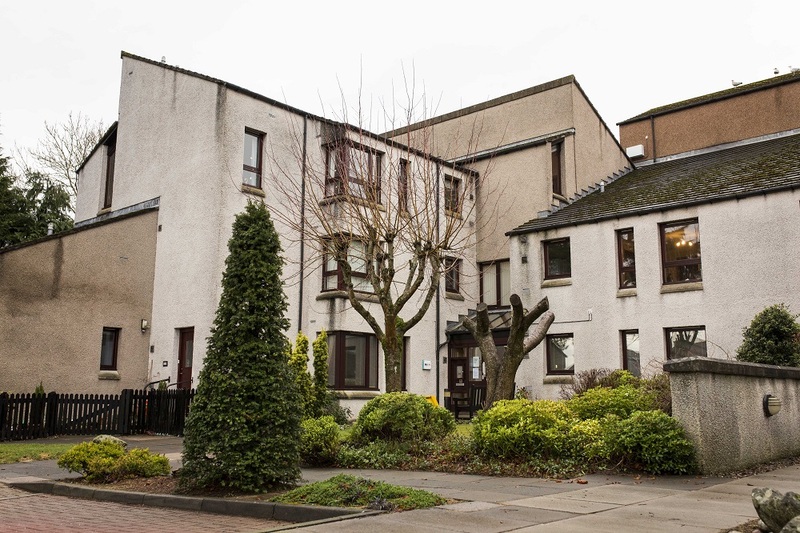 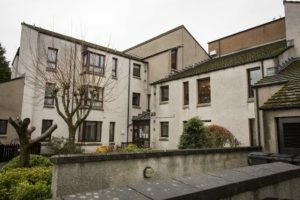 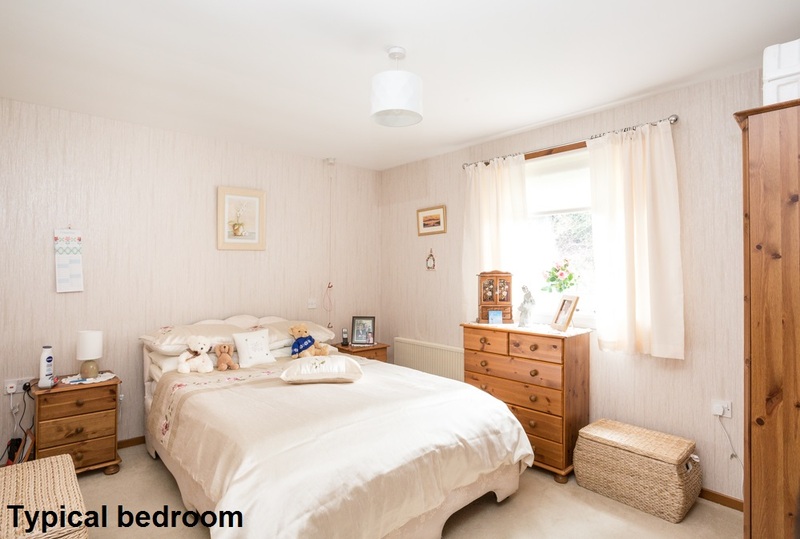 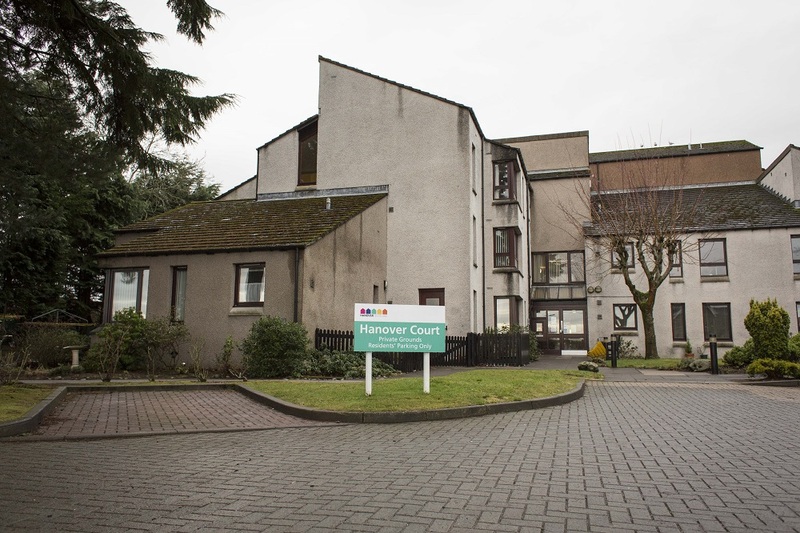 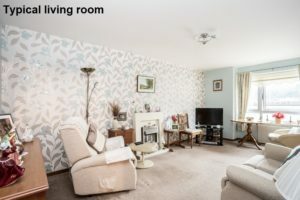 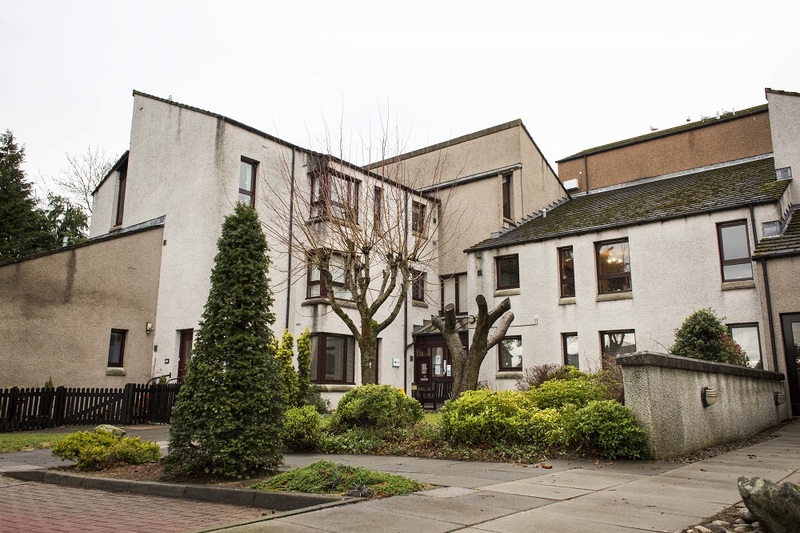 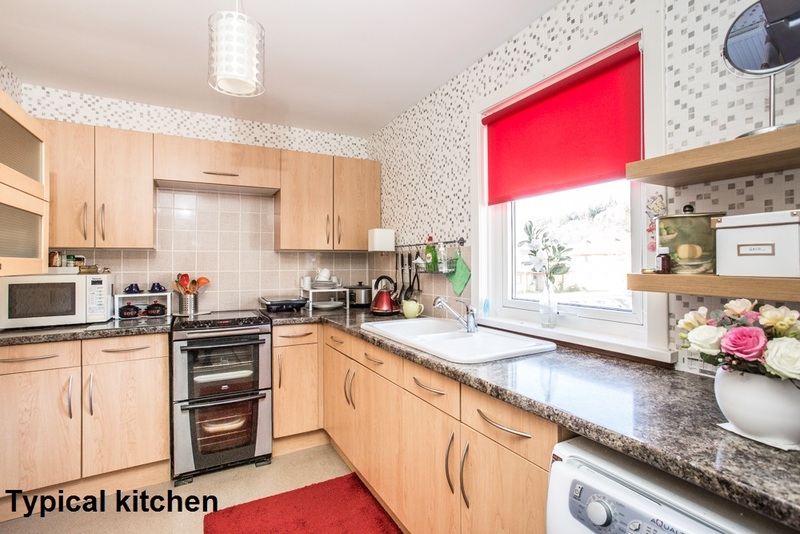 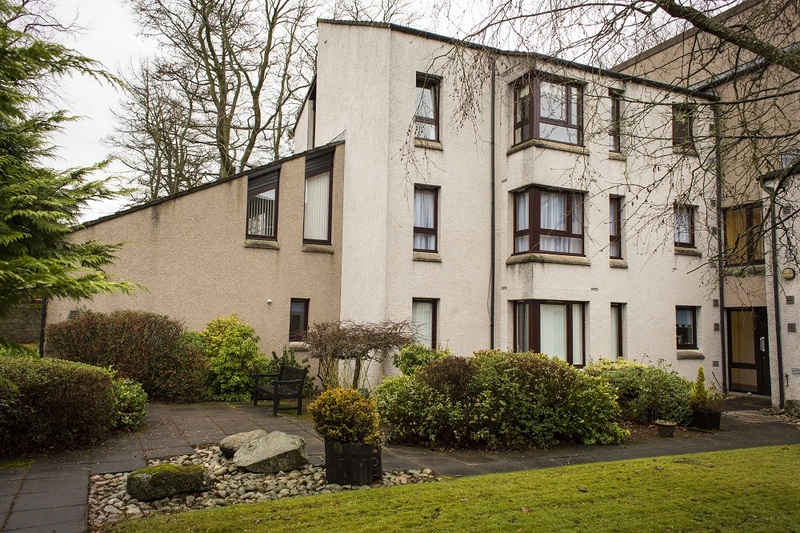 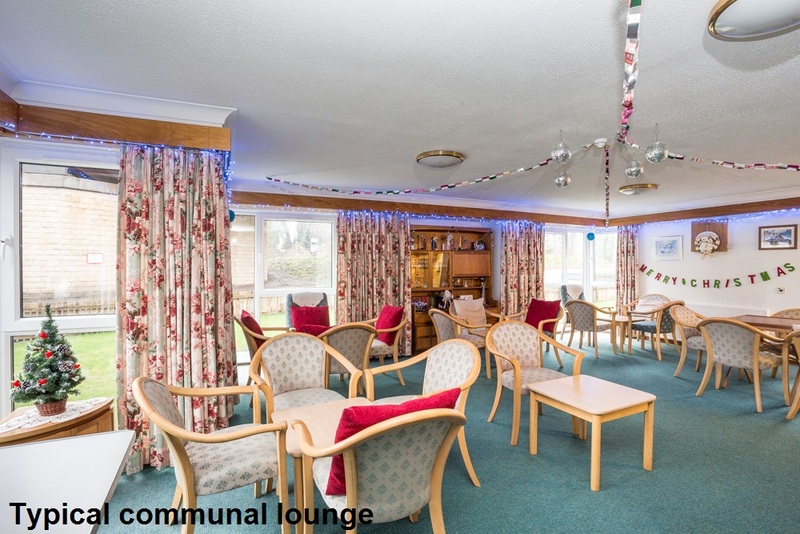 Hanover Court is situated in a pleasant residential area to the south of Inverurie town centre, close to Kellands Park, Inverurie Hospital and the River Don. 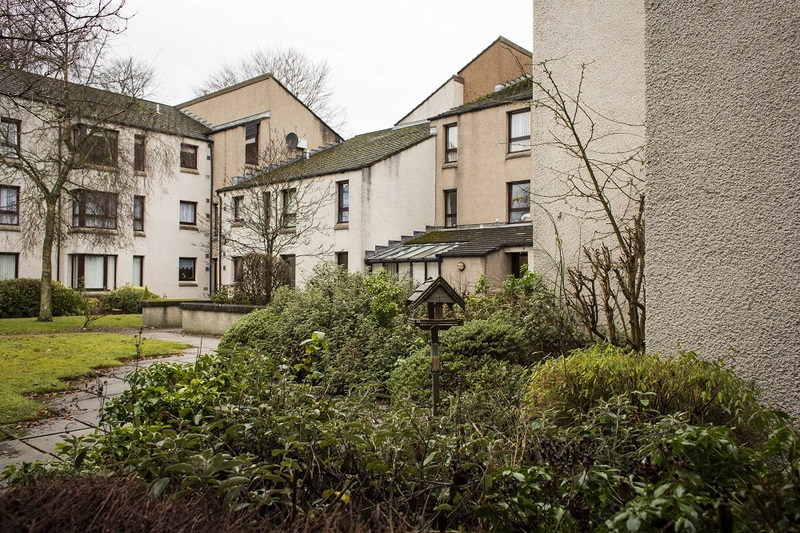 The town centre is just a 1/4 mile walk away where a range of supermarkets can be found as well as a train station with regular trains to Aberdeen. 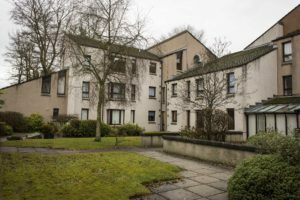 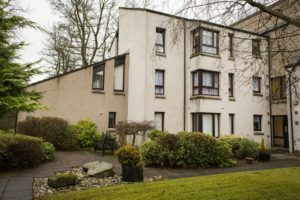 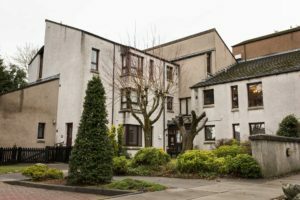 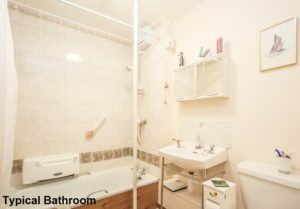 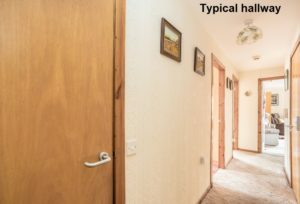 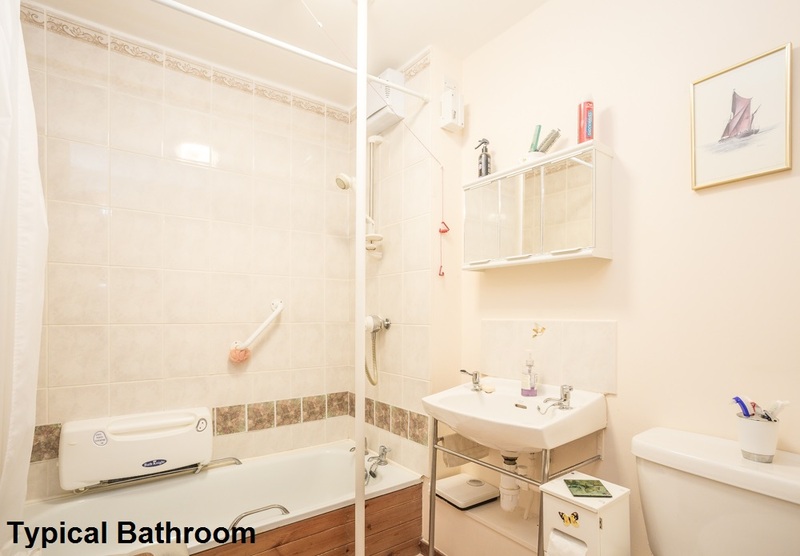 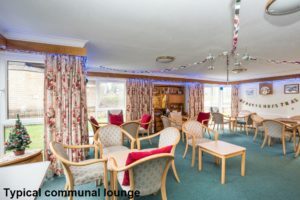 The sheltered housing development itself is made up of 29 one-bedroomed flats in a three-storey block, the upper floors of which are served by a lift. The Sheltered Housing Manager is available from Monday to Friday to help out in an emergency and to look after the day-to-day administration of the development.